Alice Marie Johnson was sentenced life in prison in Alabama for non-violent drug possession and money laundering charges; however, thanks to Kim Kardashian and Donald Trump, in June 2018, Johnson was freed. In honor of her freedom, Johnson has signed a book deal and film and television rights. Her memoir will be published by Harper and announced that the title of her memoir is, “After Life: My Journey From Incarceration to Freedom”. Her book is expected to be released on May 21, 2019. “ (It is) honest, faith-driven memoir [while providing] a deep look into the systemic issue of mass incarceration. 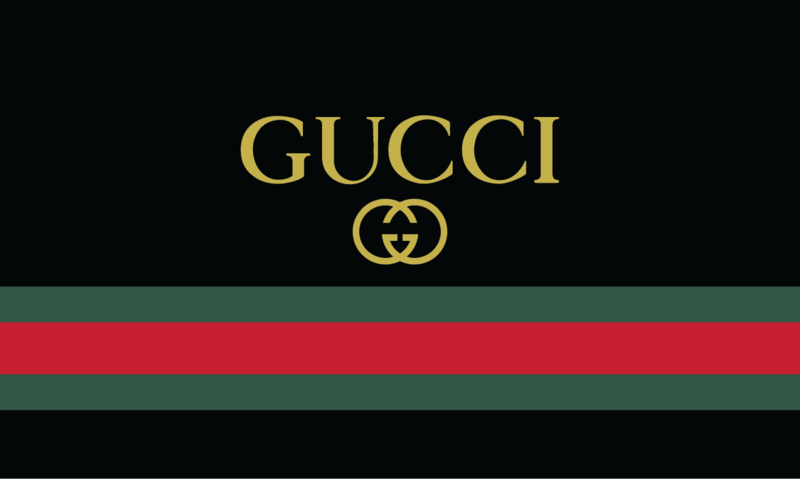 The designer Gucci has found themselves in some deep trouble after selling what many deem to be a racist blackface sweater. The black balaclava sweater was designed with a neck portion that can be pulled over the face with a red outlined cut out for the lips. The sweater was selling for $890. The sweater received backlash due to its resemblance of the form of theatrical make-up used in the 19th century by predominantly by non-black performers to represent a caricature of a black person, otherwise known as blackface. It isn’t easy for actors to embody the characters they play on films and TV, especially for actor Michael B. Jordan who played the villain Erik Killmonger in the 2018 movie ‘Black Panther’. He stated the character took him to such dark place that he sought professional counseling with a therapist. The therapist helped him todisconnect from the character.